It probably won’t come as too much of a surprise that tech leaders, a notoriously male group, follow mostly men on Twitter — it wasn’t until 2016 when Elon Musk followed a woman. While we should be mindful that social media presents a warped view of the world, for many people in the tech industry, their Twitter timelines reflect their reality — one that is predominantly male. 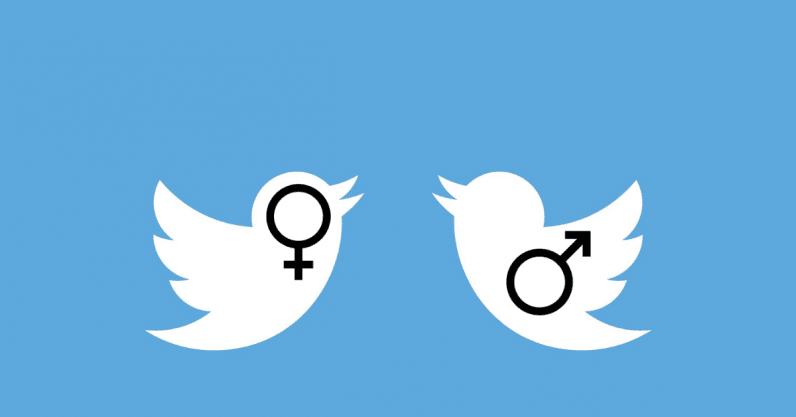 Yesterday, Matt Steinglass, Europe Correspondent at The Economist, tweeted about the gender ratio of his Twitter following and followers, admitting there was a huge gap between men and women appearing on his timeline, which he found using the analytics site, Proporti.onl. Proporti.onl works by estimating the gender distribution of Twitter followers and follows based on their profile descriptions or first names. Twitter Analytics estimates the gender ratio of your followers, but it doesn’t allow users to find out the gender ratio of those you follow, and it doesn’t include a category for gender-nonbinary people. Proporti.onl finds the information by searching through Twitter bios for pronouns like “she/her,” or by guessing gender based on the user’s first name. To find out who you’re speaking and listening to on Twitter, go to the site and add your account handle under “Twitter User” — the site can only sample accounts with up to 3000 followers, but it will still provide a rough estimation.